MAC is one of the most popular pants brands. 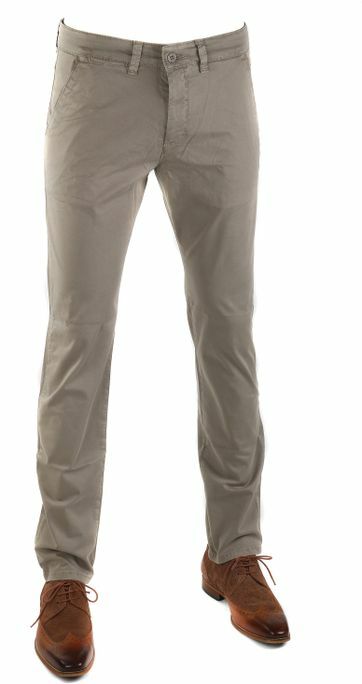 MAC men's trousers have excellent fit, quality and price-performance ratio. MAC Clothing is specialized in trousers since 1973. 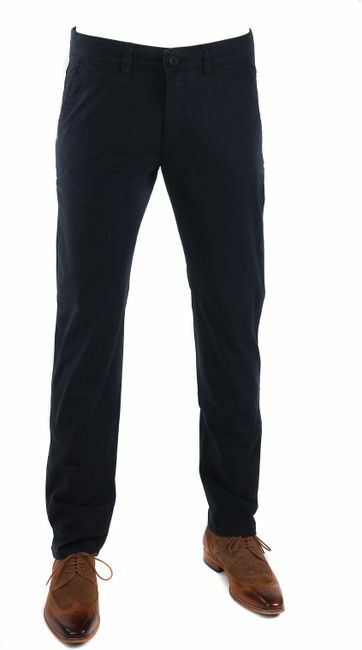 MAC trousers are online available in lengths 30, 32, 34 and 36 and in widths 30 to 42. The MAC trousers concept: a perfect fit, excellent quality, value for money and a great sense of fashion. That has been guaranteed by MAC since 1973. A clearly defined philosophy led MAC to being Europe’s leading jeans manufacturer. Order your MAC jeans quick and easy in a local Suitable store or online! The collection is characterized by its diversity, incorporated in various themes. High-quality, natural materials distinguish every pair of MAC trousers. Slim fit chinos, chino bermudas, five-pockets and denims are the basis. The theme ‘Events of the Day’ is inspired by the eighties, with colors such as shiny neon blue, green and orange. Sustainable pants in fiery colors as Havana, chili and cactus are eye-catchers in the theme ‘Beautiful Imperfection’, because of their flower prints and colorful ornaments as decoration on lining and piping. The theme ‘Industrial Chic’ provides a clean look, incorporating details of workwear elements and here and there a touch of neon. Unfortunately, the MAC Jeans Brad is out of range. It was replaced by MAC Ben. 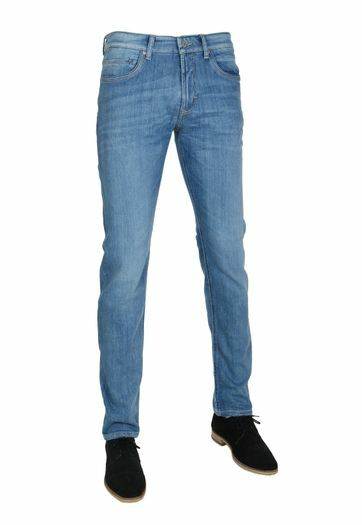 In addition, we offer MAC Jeans Arne, a slightly slimmer and more modern model than Ben or Brand. Wondering what specific measure of MAC Pants u need? View the MAC Size chart.